Rebarn is proud to be a regular contributor to Cottage Life Network’s Cabin Pressure with Colin and Justin! See our barn doors and furniture on all 3 seasons! 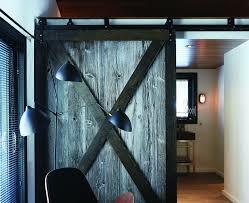 Toronto Barn Doors @ Rebarn! !